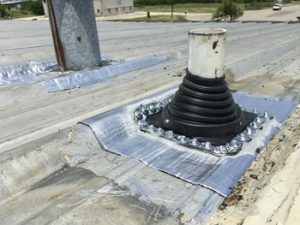 Taurus Elite Commercial Roof Systems is one of the leading commercial roofing contractors specializing in commercial metal roof repair and commercial metal roof restoration in the Austin, Texas area. Our commercial metal roofing services include installation, repair and restoration of metal roofing systems. 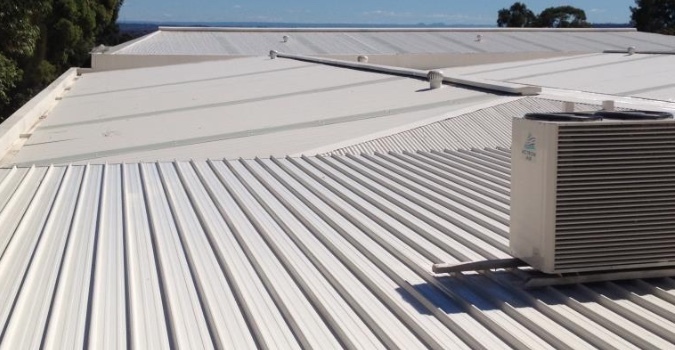 We also provide commercial metal roof maintenance programs and systems for our customers to insure their metal roofing system will perform well throughout its lifespan. And every neighborhood or area in between that has commercial properties with metal roofing systems. No matter where, in the Austin area or the entire state of Texas, your property is located, we will be happy to meet with you for a free, no obligation consultation to help you determine the best option for repairing or restoring your metal roofing system. We understand that a roofing solution, is a big decision with a significant investment involved on your part. You’ll need honest, qualified advice from experienced, understanding professionals to come to the right decision for your particular needs. If you need a consultation with a Texas-based, professional, insured commercial roofing contractor, give us a call at Taurus Elite Commercial Roof Systems – 512-332-4422.